Your Privacy Is Not Private: Govt Empowers 10 Agencies Rights To Spy Any Private Computers: The Central Government has given 10 major security and intelligence agencies the right to investigate the data contained in any person or organization's computers. It is said to be important for the protection of the country. According to the notification issued by the Ministry of Home Affairs, the major agencies will be generated, transmitted or received from any person's computer and will be able to view any documents stored in it. This right has been given under Section-69 of the IT Act. The Congress said on this that the government of Modi has now vowed on privatization. 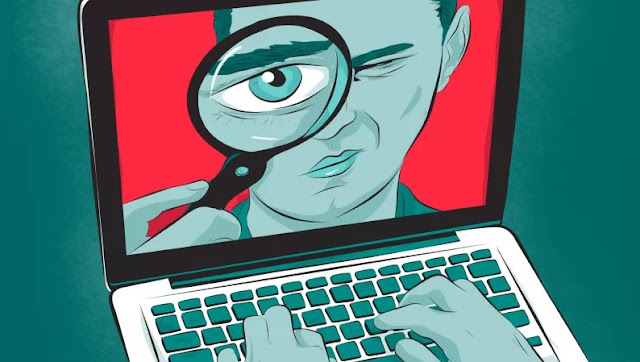 According to the notification of the Home Ministry, all the subscribers, service providers or persons connected with computer resources will need to cooperate with the investigating agencies if required. If this does not happen, it can take 7 years of punishment and fines. CPI (M) leader Sitaram Yechury said: Why does this government consider every Indian as a criminal? Ordering the spying of every citizen is unconstitutional. This is also a violation of the telephone tapping guidelines, privacy judgments and the court verdict on the basis of the basis. Former Union Home Minister P. Chidambaram has described the Modi government's decision as harmful to the our society. According to this, if the Central Government feels that any data needs to be examined to protect the country's security, integrity, maintain a friendly relationship with other countries or prevent crime, then it can direct the concerned agency.